We at HNN, who have been reporting on these deaths for two and a half years, (which you can read about here in a numbered timeline with photos ) find this hard to make the call of murder-suicide in a matter of hours and would like to know more. For instance, how Hoster was able to do so, so quickly, after finding their bodies and the crime scene. Our heart goes out to their family and friends. We notice people (presumably friends) on Dr. Fairbank’s Facebook page are talking about what will happen to the murderer. We are not sure if they’re not informed, or have drawn their own conclusions. But we’ll wait for forensic reports, ballistics, and the autopsy reports. Ms. Elizabeth has done an outstanding job documenting not only the deaths of 77 people in the holistic field, but has kept up with updated information, specifically on those that died under mysterious circumstances, all that documentation, with links to each relevant portion from the death notifications to the updated autopsies, to the follow up investigations, found on her Holistic Doctor Death Series page. Re. Atlanta CDC doctor was concerned about the flu shot. The details surrounding his death are very suspicious. This is totally ridiculous! 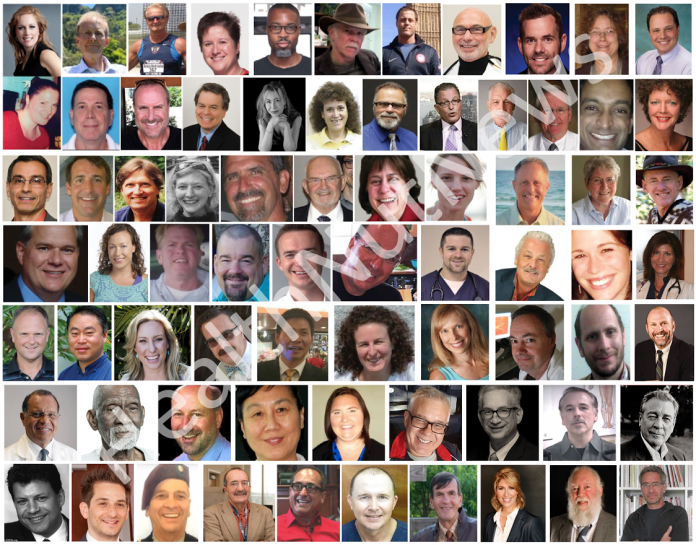 Of the 60, now 77, ‘holistic doctors’ murdered or assassinated or whatever only FIVE of them had anything at all to do with holistic medicine! One was killed by her husband, two were killed while out bicycling. Some died in car wrecks, one acupuncturist was murdered by his business partner and on and on. The woman who started this RUMOR / LIE refuses to retract this B.S. story even after having been shown that most all of it is totally made up. I’m alarmed that Dr. Coldwell would allow this totally debunked lie to appear on his website as it takes away from his credibility. You have your opinion, we have ours. Have a great day Martin!